You may not think you need such a large scale database or think it's too expensive. But it's not the case with Eidson Empire, LLC. If you are trusting your data to a local Office Access database or a free database you are risking everything. 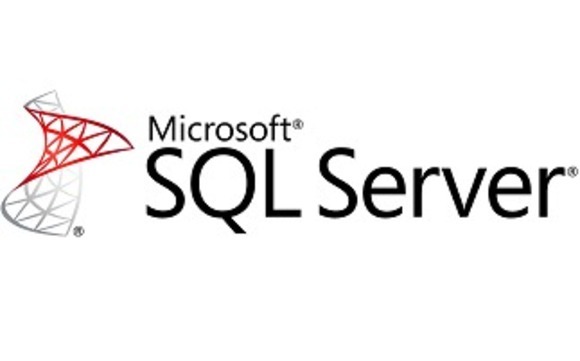 MS SQL Server is affordable, stable and reliable. Eidson Empire, LLC has the infrastructure, network and servers to handle the hosting and managment of any size databases. Eidson Empire, LLC has been doing ColdFusion since the Allaire Brothers. We know what it takes to provide you with excellent up-time and faster applications. From classic ASP to the latest .NET, Eidson Empire, LLC has you covered including a control panel built on .NET that allows you to handle most server related site needs including ODBC Database conections. From a simple WordPress site to a large enterprise application. Utilizing cPanel and Linux on Eidson Empire, LLC's Private Cloud, your site will enjoy optimum up-time.